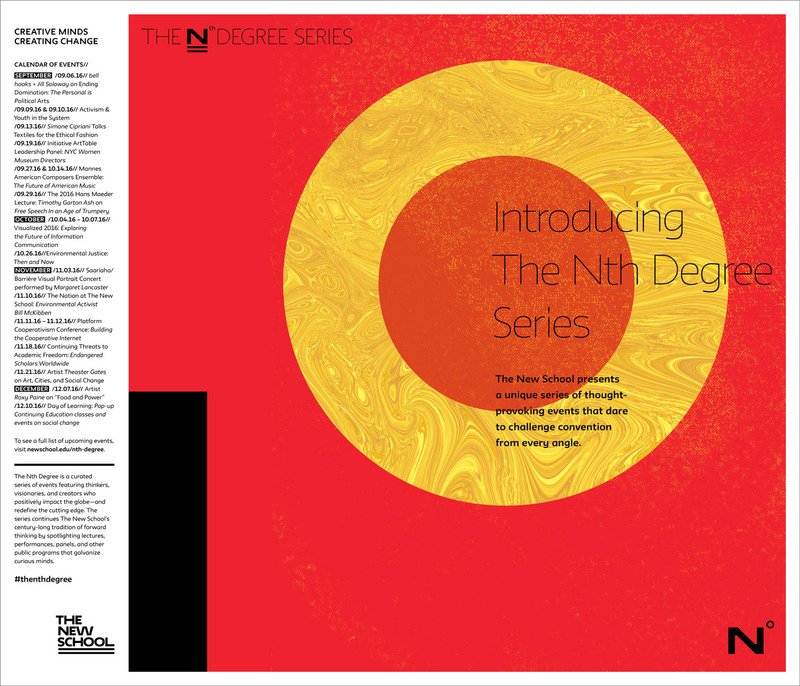 Brand identity for The Nth Degree Series. 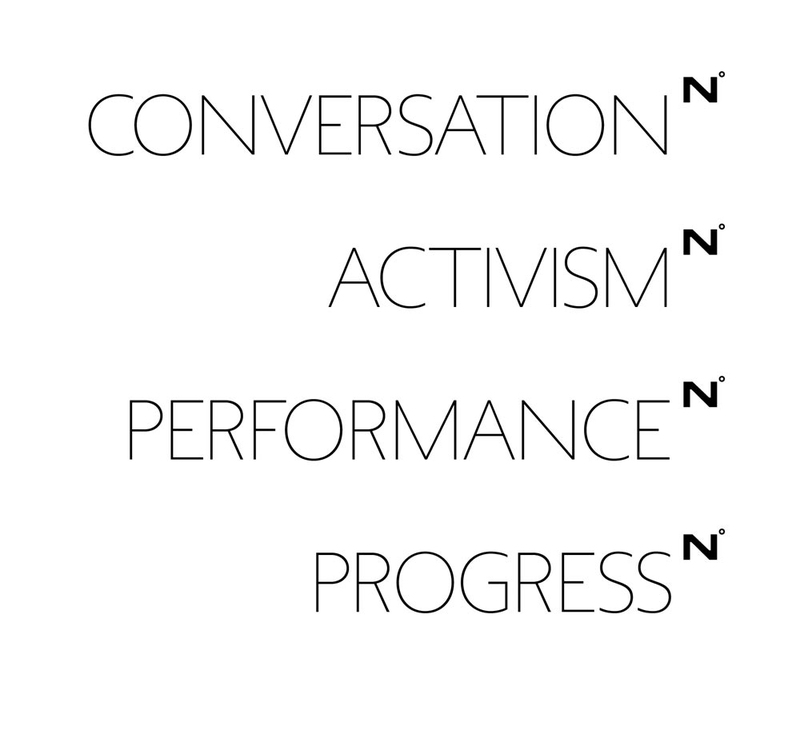 This series of lectures, discussions, and performances is marked by being the best The New School has to offer. The visual solution sought to both define “what the nth degree is” and what it means to take something to the nth degree at an institution branded by its distinct N.